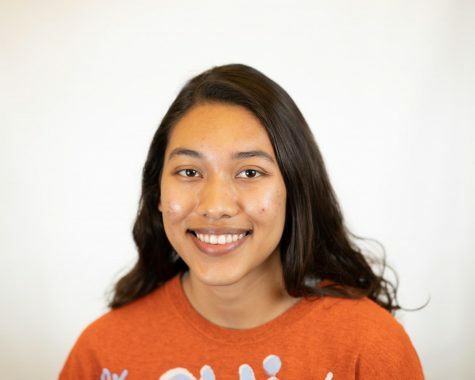 I’m Christine Sanchez — Writing and Rhetoric major studying a concentration in Journalism and reporter for Hilltop Views. This is my sophomore year at St. Edward’s University. I’ve always enjoyed writing and learning people’s diverse and interesting stories, and I think journalism is a great way to do that. In my free time, I like to write poetry and short stories.